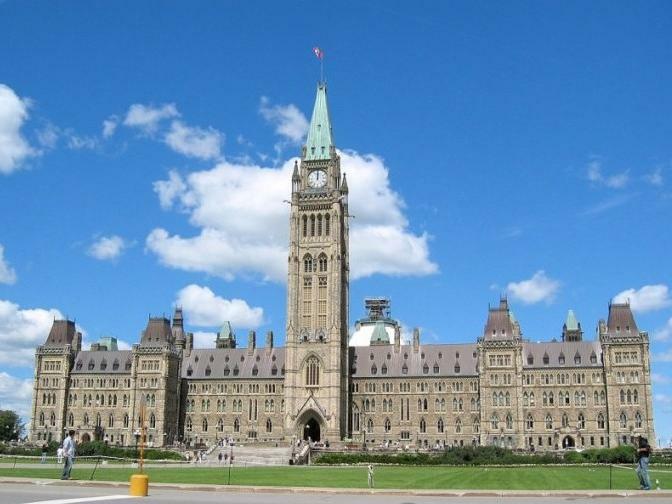 Find day tours to Ottawa from Montreal to explore the capital of Canada in depth. These guided Ottawa day tours will guide you to Parliament Hill, Canadian Museum of Nature, you can also experience the Tulip Festival in May. Book multi-day tour packages to Ottawa from New York, Toronto to explore the best of Ottawa. These guided Ottawa bus tour packages will also take you to Niagara Falls Canada, Montreal, Thousand Islands and more.